Home Canada Come to Canada! Be a KidBuilder! 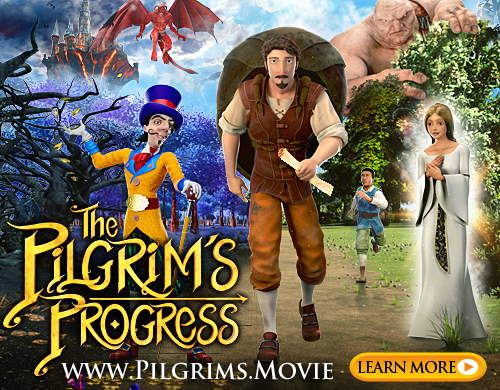 Come to Canada! Be a KidBuilder! 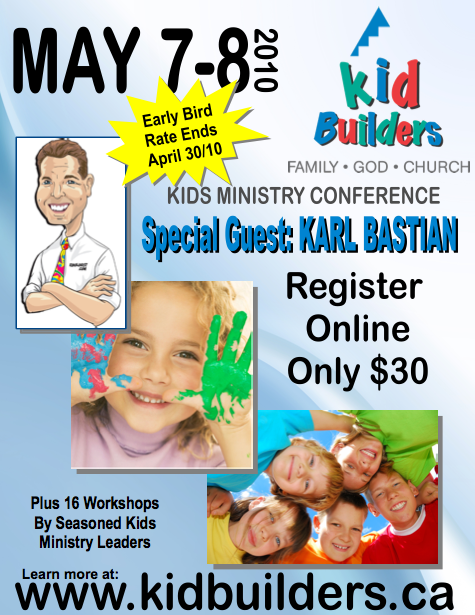 I’m excited to be heading to Canada in May for the Kid Builders children’s ministry conference in Ontario. It is looking to be a wonderful gathering of practical trainers bringing a wide variety hands-on skills for leaders and volunteers who are in the trends of ministry to children. If you are one of the many who have e-mailed us asking when the next Kid U is, this will have the feel of a Kidology University in the quality of speakers and desire to provide real help to children’s workers. I’m honored to be a part of this event. Saturday Morning, May 8th, General Session – Kidology 101 – Shooting Straws and Other HIgh Tech Ministry Techniques!